The GLE comes equipped with the most intelligent safety features available to keep you feeling safe every time you’re on the road. The GLE can prepare itself for front, rear, and rollover accidents, while the Collision Prevention Assist feature notifies you of potential collisions with visual and auditory cues. Active Brake Assist works simultaneously with Collision Prevention Assist to apply the optimum amount of braking force when the brakes are pushed after potential collisions are detected. 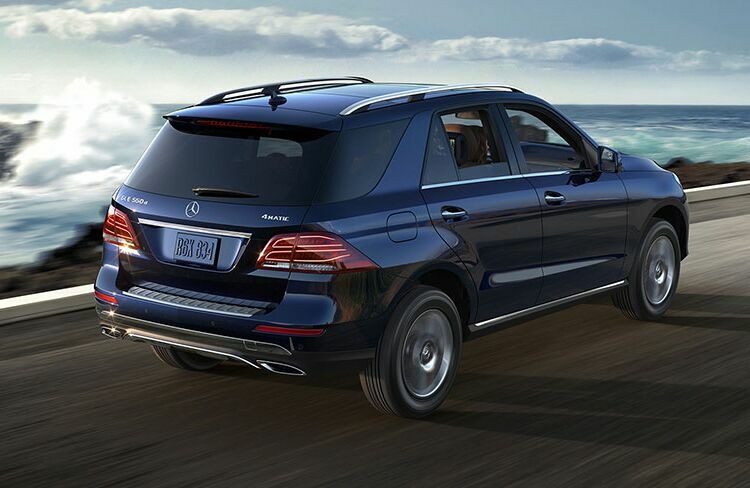 The GLE’s inviting and luxurious interior makes this vehicle feel like a second home. 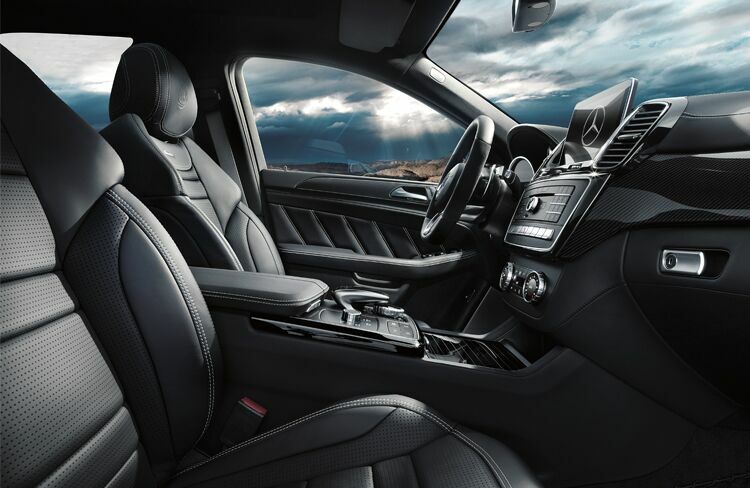 With sleek black leather and wood trims, the GLE is sure to impress everyone who steps foot inside. The wood-lined steering wheel makes driving the GLE truly feel like luxury, and with the spacious and sleek interior, it is no wonder why the 2019 GLE is such a stand-out. Mercedes-Benz lets you stay connected at all times with the Mercedes me connect app. With services like Vehicle Monitoring and Remote Start, Mercedes me connect gives you full control of your vehicle, no matter where you may be. 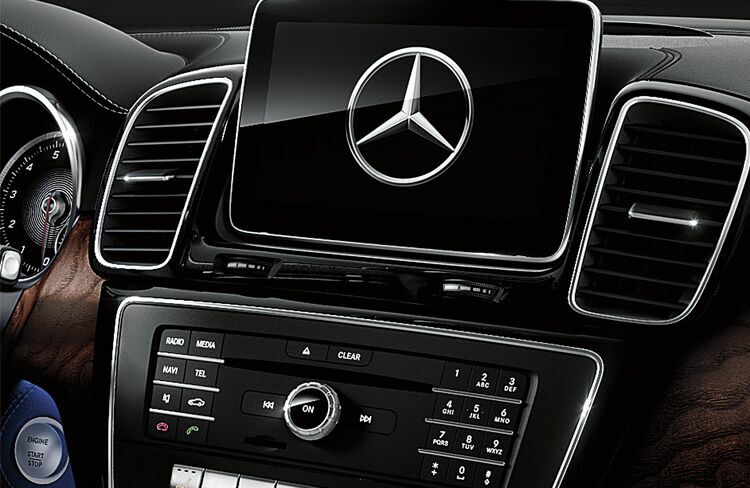 The GLE is equipped with in-car 4G LTE Wi-Fi that lets you stay in the loop without ever losing a connection, no matter how far from home you may get.